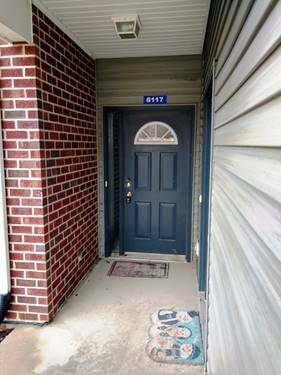 Newer townhouse with open kitchen and center island, spacious living room with fireplace! Generous bedrooms, 2 full baths and 2 car garage. Lovely lakeside community with lake rights, enjoy the best of Fox Lake this summer! For more information about 8117 Honeysuckle, Fox Lake, IL 60020 contact Urban Real Estate.